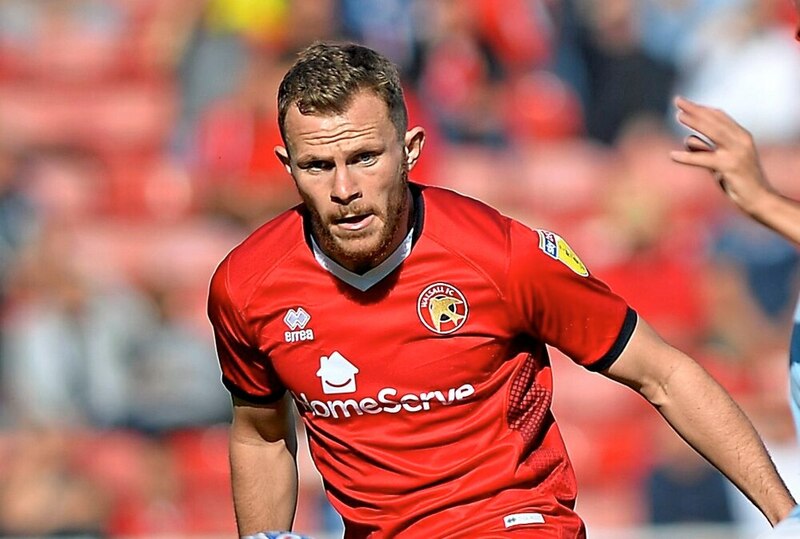 Walsall full-back Nicky Devlin is determined to keep hold of his spot in the starting XI following a frustrating spell on the sidelines. The Scot was an unused substitute for the 3-0 loss at Southend and the 3-2 win at Wycombe but came off the bench as they were defeated 3-1 by Burton on Saturday. He then played the full 90 minutes as they were downed 2-0 by Charlton on Tuesday night and is hoping he has made the most of his chance to impress, with the FA Cup clash with Coventry on the horizon. “I was delighted to be back in. It’s frustrating being left out,” said Devlin. “You just have to work hard and force your way back in. The gaffer said, not just to me but to everyone, if you find yourself out the team and you get a chance – you have to take it. “The way we were playing at the start of the season, if you find yourself out the team, you could be out of it for a long time.